1. 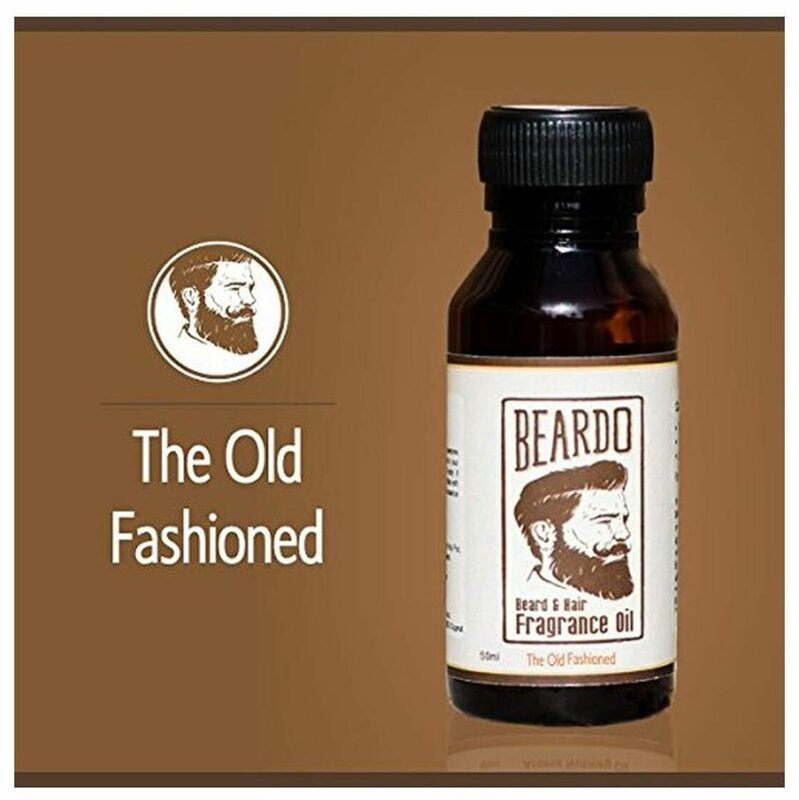 If you wish to keep a tidy and well maintained beard and moustache then the Beardo Beard and Hair Fragrance Oil The Old Fashioned is a must have for you. 2. Made of aromatic ingredients the fragrance oil leaves behind a mild aromatic scent every time you apply. 3. It comes in an air tight bottle which is easy to access and easy to maintain too. 4. Just a few drops of it would give you the ultimate masculine charm and perfect look everywhere you go. 5. Simply add this to your grooming collections today. # The images represent actual product though color of the image and product may slightly differ.